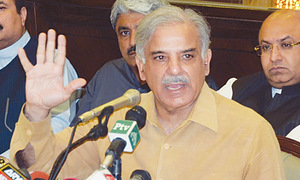 Says the party is doling out its plundered wealth to target the judiciary as well as armed forces. 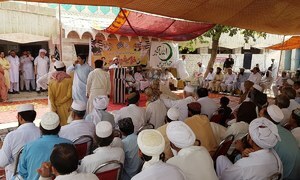 Audience vows to reject PPP and GDA candidates in their Nagarparkar constituencies. 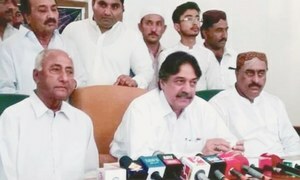 Sindh United Party chairman demands CEC cancel all postal ballot papers stamped by election staff. 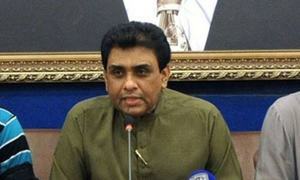 Khalid Maqbool Siddiqui questions why mainstream parties' opposition for south Sindh province. PPP leader says his party will not let Karachi become a province. This is the first time that medical staff has been deputed to do election duties. 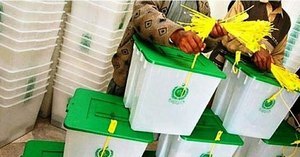 Several government employees accused of marking ballot papers in PPP's favour. 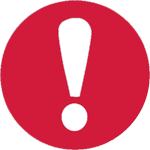 Several vehicles were damaged during the violent incident. 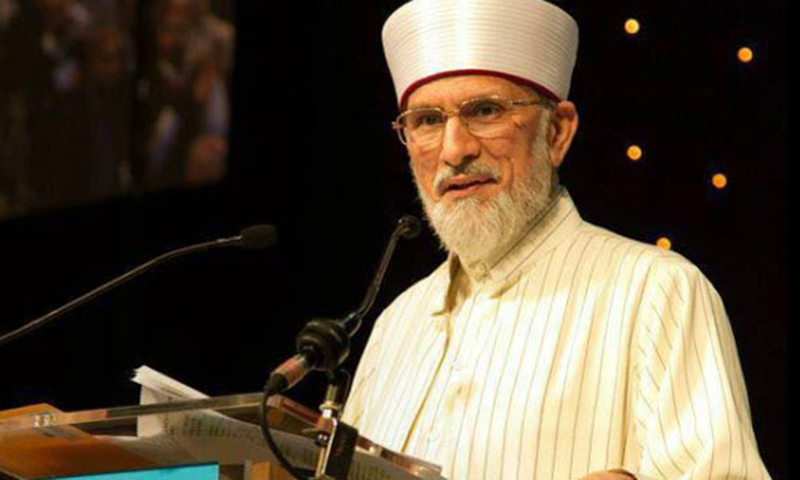 PPP chairman says he is pursuing his mother's political programme. 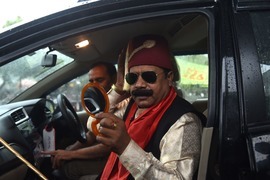 Former Karachi mayor says PPP MNAs are avoiding public appearances. 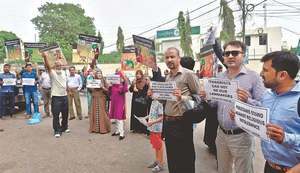 Civil society representatives condemn efforts to "influence" voters to stay away from democratic process. 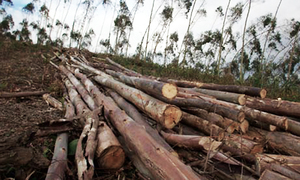 “Pakistan has one of the lowest forest covers and one of the highest rates of deforestation in the world." 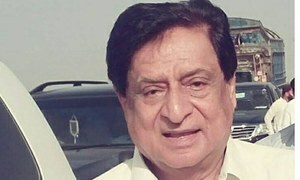 The PPP faces an uphill battle because Nawaz Shah enjoys the support of the Grand Democratic Alliance and the MQM-P.
PPP leader says a number of PML-N local leaders had already announced their support for the PPP in NA 60. 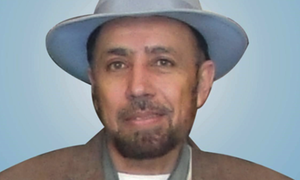 Mengal claims that some powers were trying to push his party out of the election process. 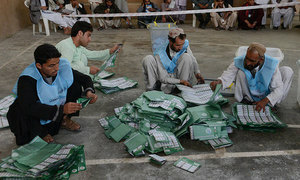 In the entire Pakistan, APML won one NA seat and it was from Chitral. I am afraid the date to apply for postal ballots has already passed. 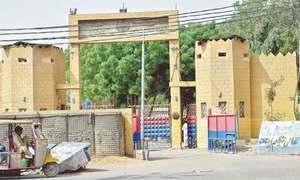 Cautions ECP about rigging and questions timing of verdict in Hanif Abbasi case. "Have you all been called by the army here today?" 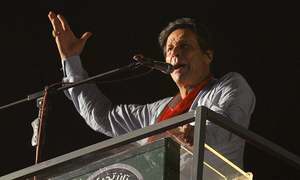 PTI chief asks mammoth crowd in Karachi. Special report: What's happening in the major districts ahead of the 2018 election? 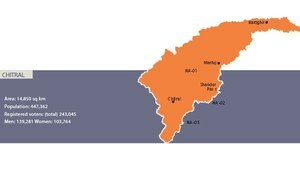 District reports from Khyber Pakhtunkhwa, Islamabad, Punjab, Sindh and Balochistan. 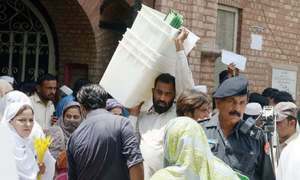 The officials were found filling out postal ballots meant for government employees. The colourful, reader-friendly map tells you all you need to know about the July 25 polls and past performances. Here are five independent candidates who each embody the myriad challenges facing the country. 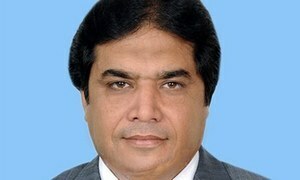 PML-N's Hanif Abbasi was handed down life term in the case related to misuse of controlled chemical ephedrine. 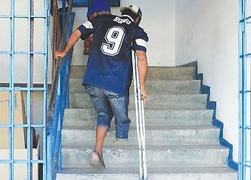 Having the right to cast your vote isn’t much comfort when poor access or social taboo means you can’t physically do it. 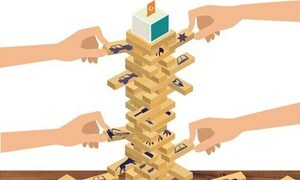 In closely fought contests, marginal parties and other factors can sometimes determine the outcome of the elections. Former KP CM had also been targeted in a blast earlier this month. 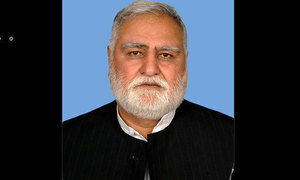 PTI leader, who was contesting from PK-99, succumbed to his injuries at a hospital.